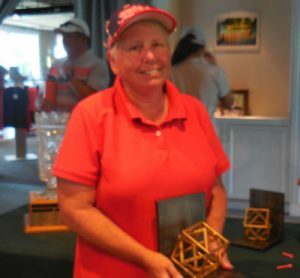 The State Fair Women’s Championships, contested at Bartley Cavanaugh Golf Course in Freeport, CA, was attended by more than 80 women from all over California. 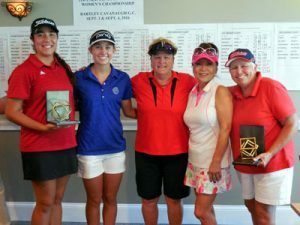 The Championship flight, played at scratch, was won by Paige Lee from Davis UC, scoring 71-68 for a 139 total. 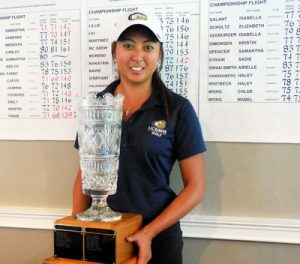 Paige won by only one stroke over Caryn Khoo. 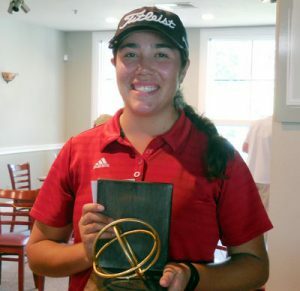 Net Champion is Olivia Najera at net 126. Senior Net Champion is Kathy Woodward at 132.